Privacy has unfortunately gone from a right to a luxury in the digital age. 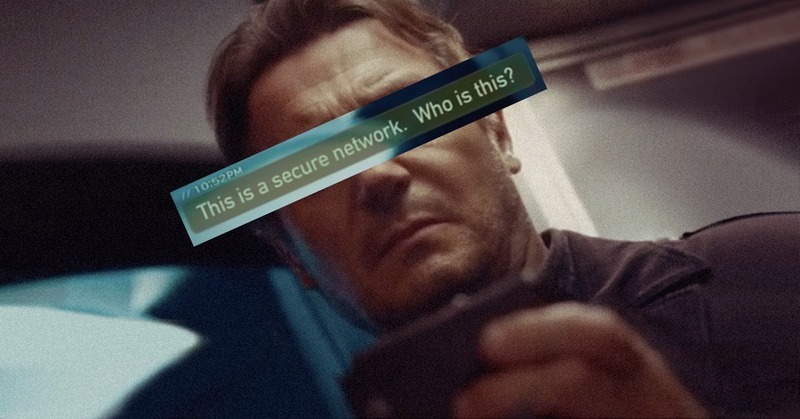 Not to incite paranoia, but anyone with an internet connection is vulnerable to any form of invasion of privacy—and it all happens right under one’s nose. Case in point: Facebook was recently founded to have leaked its users’ personal data to British political consultancy firm Cambridge Analytica. Some 1.2 million Filipinos (out of the 87 million in total worldwide) were affected by this data breach and unknowingly had their personal information harvested in the process. As if to open a can of worms in the tech world, it was reported that Cambridge Analytica is just one of many third-party agencies Facebook will have to disclose as part of an ongoing investigation. Clearly, there is merit to approaching all things in tech that require relinquishing personal info with a relatively suspicious eye. This covers apps, websites, programs, those addicting Facebook games and quiz apps—pretty much and quite literally all things in tech. Keep vital personal information like bank and credit card details, passwords, chat exchanges and media sent to friends, family and colleagues safe and secure at all times. Securing social media profiles themselves might be tricky to get around for now, but here, we list down app alternatives so you’re secure on the instant messaging front. Quite predictably, Facebook Messenger, which was revealed not to be fully end-to-end encrypted, will have to sit this one out. 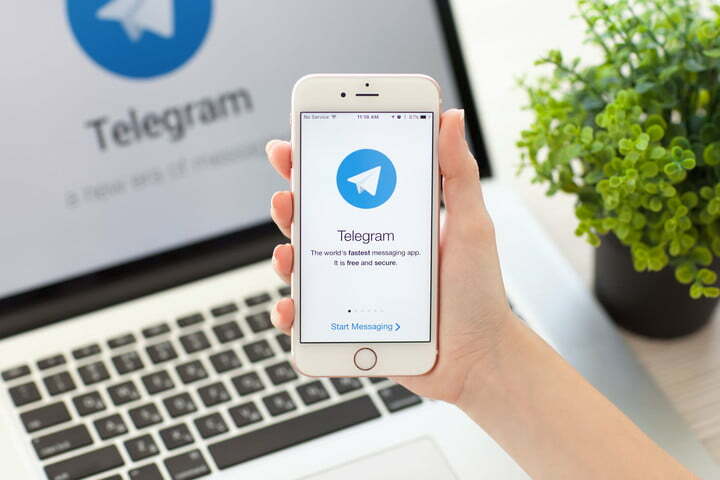 Confident with the security Telegram provides, they add: “Anyone who claims that Telegram messages can be deciphered is welcome to prove that claim in our competition and win $300,000. Comments on Telegram’s security outside the scope of the contest are welcome at security@telegram.org. We offer bounties for successfully identified vulnerabilities in our apps and protocol.” Interested hackers are legitimately invited to check out Telegram’s Cracking Contest Description on the website to learn more. Better Signal than sorry, you say? The encrypted communications app is available on Google Play for Android and App Store for iOS. 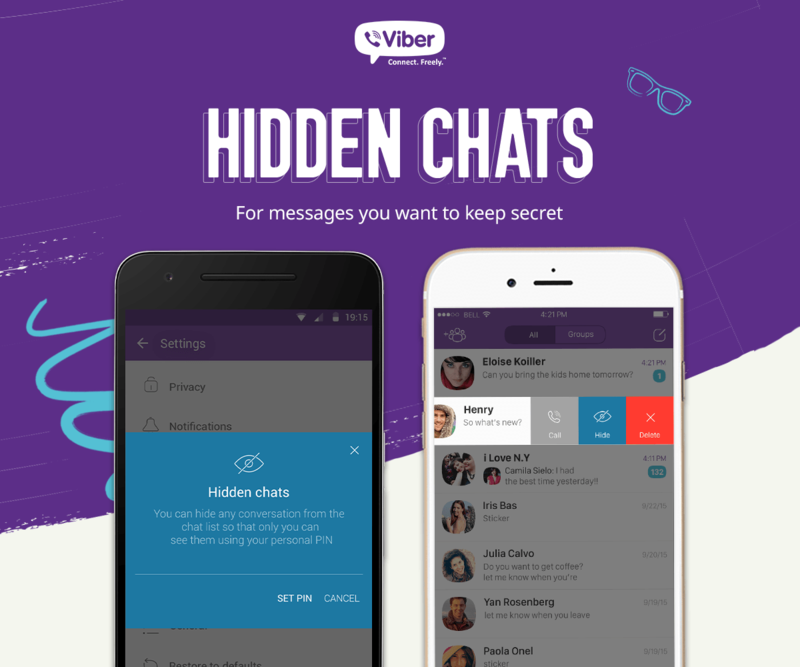 Like Viber, WhatsApp’s end-to-end encryption means only its user and the person the user is communicating with can read what is sent—nobody in between, not even WhatsApp, can interfere. The app’s calling feature allows users to speak freely, too, ensuring them that, like messages, calls are end-to-end encrypted so third parties cannot listen to them or record anything. WhatsApp made the cut here, but as WhatsApp founder Jan Koum steps down after a reported disagreement with Facebook over security measures, it’s reasonable to be on the fence. Facebook CEO Mark Zuckerberg, however, ensured that security and privacy standards of the messaging service would always remain a priority. We suppose only time—or more exposed leaks—will tell. It is worth noting that it isn’t only about the app, but how it is set up that matters. 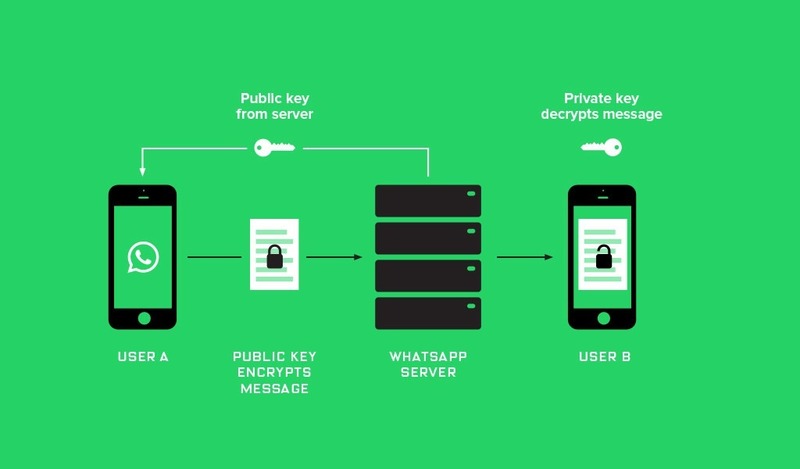 A Brigham Young University study revealed that only 14% of those who use encrypted services such as WhatsApp properly enable the security features. “The effective security provided by secure messaging applications depends heavily on users completing an authentication ceremony—a sequence of manual operations enabling users to verify they are indeed communicating with one another,” the report reads. “Unfortunately, evidence to date suggests users are unable to do this.” So, take the time to study your apps’ security features and work your way through the app authentication ceremonies. That may be all that stands between you and a malicious third party or man-in-the middle attacker trying to get their hands on your personal information.